Can you imagine running up to a 100 kilometres in a single day? Welcome to the life of a sled dog. 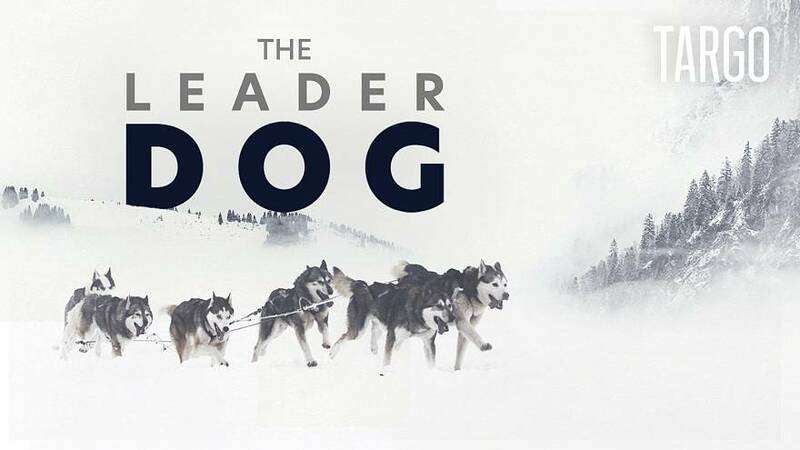 VR media company, TARGO, followed a so-called musher (a dog sled driver) and his dogs during the Vercors Quest, one of the world's toughest sled dogs races. For four days, Jérôme Serres and his ten dogs ran 300 kilometres across the French Alps braving cold, wind, rain and snow. In this 360° report, you can join them as they ascend up to 2,200 metres per day. "Looping, my leader dog, is extremely important. He is the one who gives directions to the other dogs, he is in charge of the team's pace. He needs the mental strength to carry all the other dogs, I am really counting on him to perform well." "With all the training we did on the land, in the mud, under the rain, this is the reward we get from the effort we put in." TARGO is a virtual reality media company. Their documentaries are available on VR streaming platforms like Samsung VR, Inception VR, CineVR Littlstar, Veer, Oculus Video as well as Youtube and Facebook.